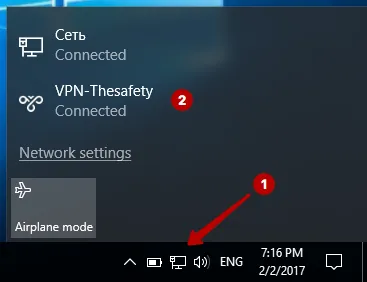 On the VPN tab, click Add a VPN connection. 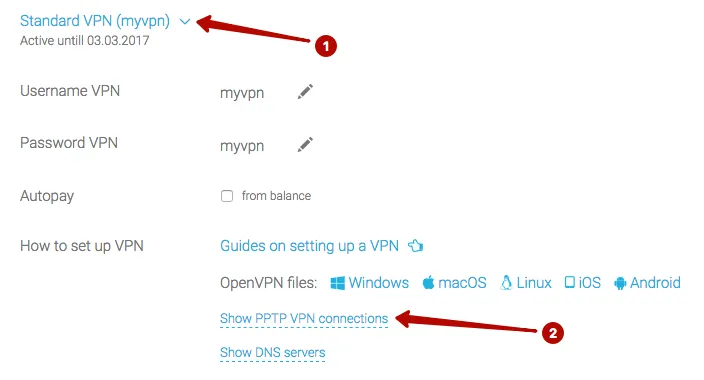 In the "My Account" check IP addresses PPTP VPN servers and Username and Password VPN. 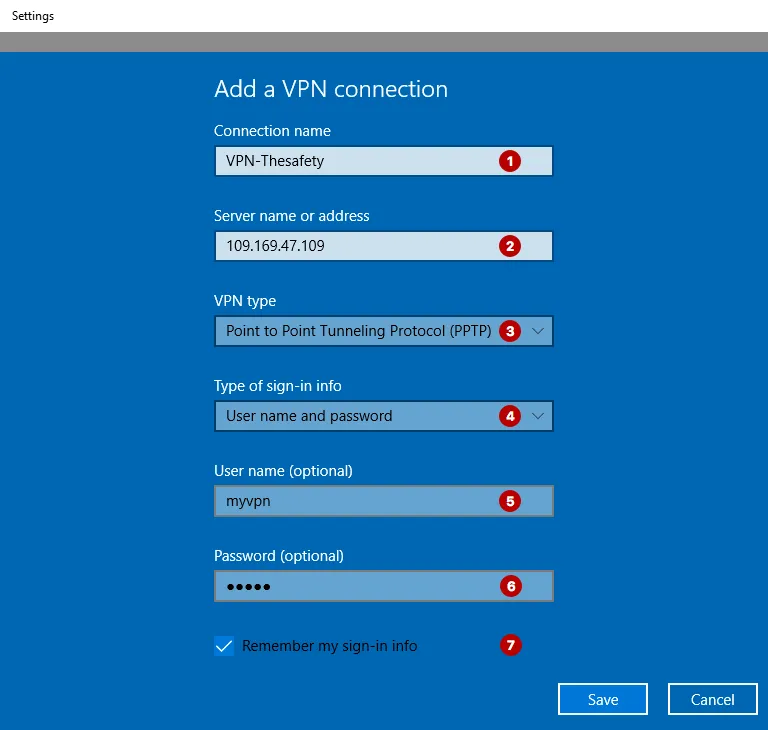 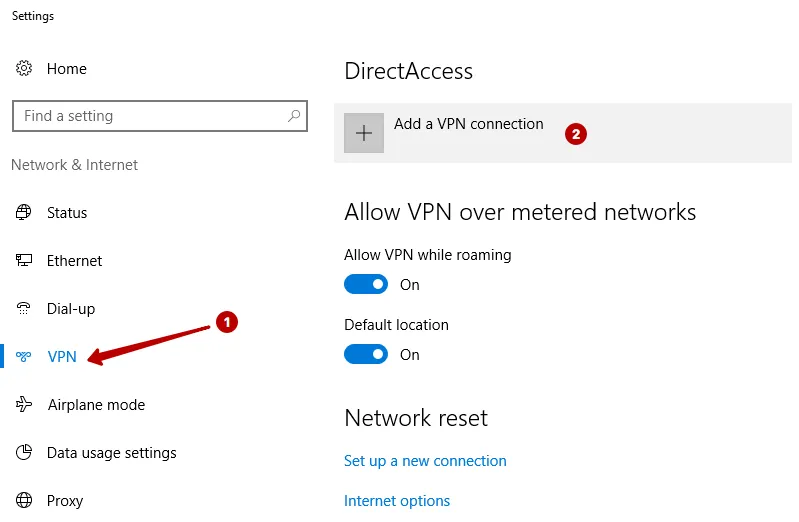 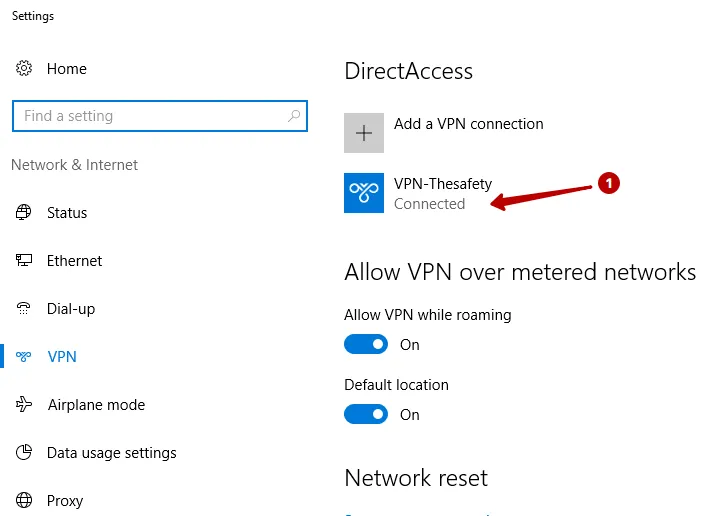 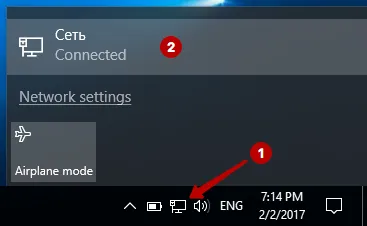 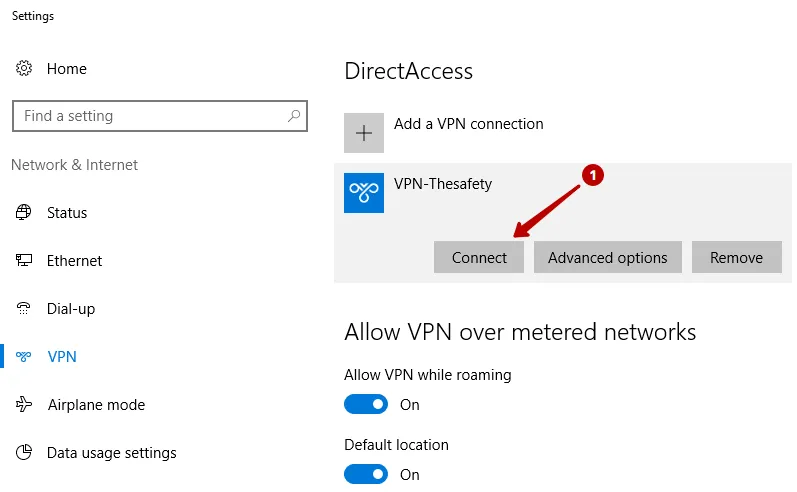 Connect to PPTP VPN in Windows 10.